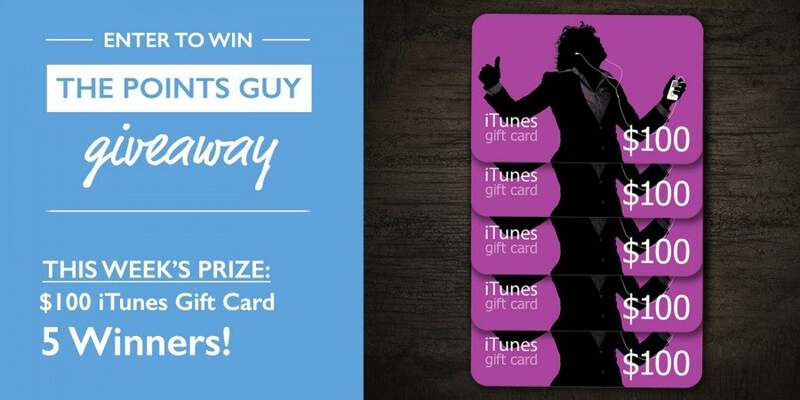 Thursday Giveaway: $100 iTunes Gift Card – Five Winners! Just a few short weeks ago, we launched our new TPG To Go app, and the response has been amazing! Speaking to readers and learning about how they utilizing the app to help maximize their life, learn about their spending and earn points and miles faster than ever! Our new app is free to download in both the Apple App Store as well as in Goggle Play, however there are some incredible premium features that are also available within the app for purchase. TPG To Go, a free download to help you maximize your points and miles! For this week’s Thursday giveaway, we want to give five lucky TPG readers $100 iTunes gift certificates so that they too can experience the premium features of TPG To Go. There are also tons of other great travel apps out there (we discussed a few recently) and the winners can use this gift card to download them, or even some music or movies to keep you entertained on your next long-haul flight! This week’s giveaway is for a $100 iTunes Gift Card, we’ll pick 5 winners! 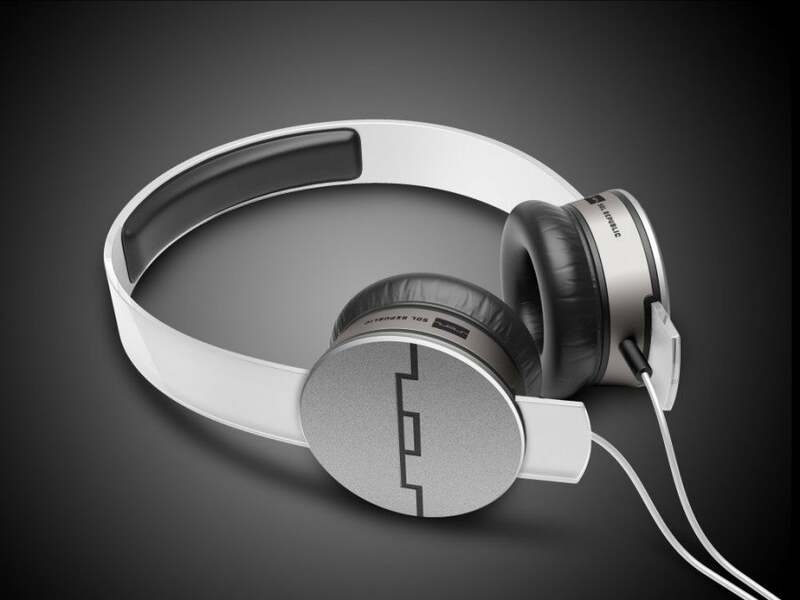 Last week, we held a giveaway for four pairs of Sol Republic headphones and we had huge number of entries! Winners were picked at random, and congrats to our winners Suanna C., Amanda A., Shell P. and Janissa P.! Congrats to our Sol Republic Thursday Giveaway Winners! Congrats to our winners, and stay tuned for more great giveaways here on the blog and on TPG Twitter, Facebook and Instagram. Safe travels!